Stewart & Sons Ltd. have been installing waterproofing solutions for over 10 years. 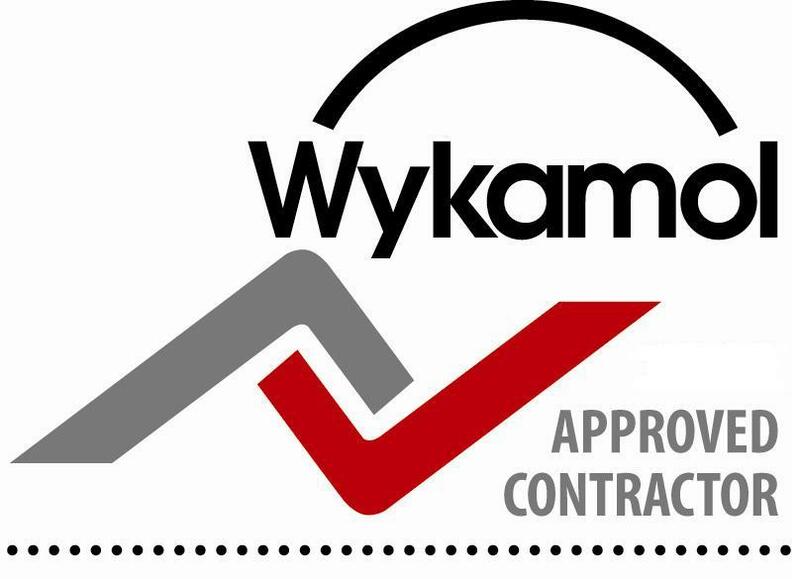 All our staff are trained, approved & accredited tradesmen who have the experience and expertise to instal waterproofing systems to your basement. A large proportion of the work that we carry out is the replacement of basement / internal waterproofing systems. This can be due to a number of reasons from the water table increasing the hydrostatic pressure on the external membrane and causing it to fail, when this happens you usually have water migrating into the property at the floor wall junction. Other problems can be caused by someone damaging the existing waterproofing system by penetrating the old style tanking system. This is usually dealt with by simply repairing an internal membrane or installing a new cavity drain system which manages any water ingress by taking it away from the property. 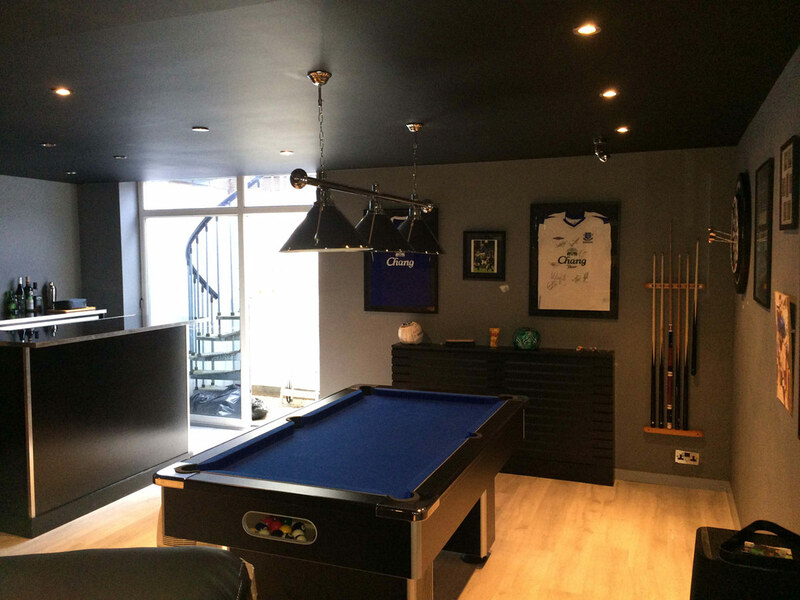 As well as waterproofing existing basements, we also waterproof new buildings & basements. Properties undergoing refurbishment frequently have basements that will need upgrading so they can become drier and then converted into there desired room. These basements may be used for storage, offices, bedrooms, games rooms, toilets, etc. which all require different levels of dryness. To make your basement fit for refurbishment you must have control of the moisture and water that’s in the actual building structure and also the humidity and temperature, each of these will prove vital to rid your basement of any dampness and maintain a dry building. To achieve this you need to apply a waterproof coating inside the walls and floors, this needs to be done before insulation or decorating.